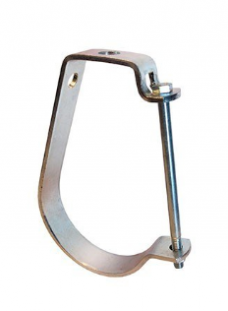 Pipe hangers are used to support hanging pipe and will most likely be essential to your bridge building project. 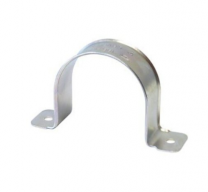 Bridge hangers come in multiple sizes and materials that include carbon steel, iron, galvanized steel, and PVC. There are different uses for each type of hanger depending on what type of bridge you are building and what elements you will have to protect it from. A bridge built over saltwater will need different hangers than a bridge built over a canyon. Our expertise in these specificities guarantee that you will have the right hanger for the job, that aren’t subject to corrosion. Remember, pipe hanger assembly is the foundation of bridge utility installation. Bridge Masters Inc. builds hangers that suit your specific project and can engineer them to your specifications. It doesn’t matter if you need fiberglass or galvanized steel, our fabrication is top of the line and strictly adheres to engineering standards. We understand how each individual component reacts with each other and the elements, and because of that, we guarantee only the highest quality hanger facilitation. 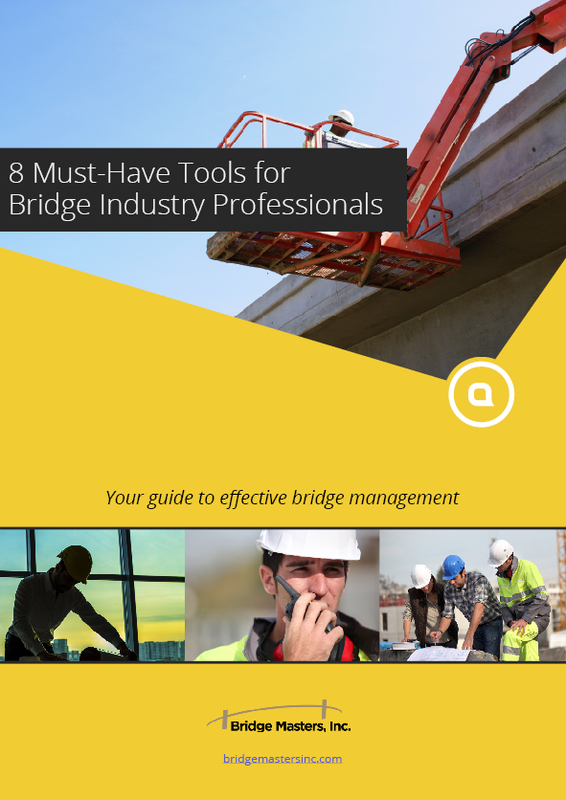 No bridge construction project is the same, so each hanger is constructed to optimize yours. For more information, please contact us and let us help you with all your pipe hanger needs. 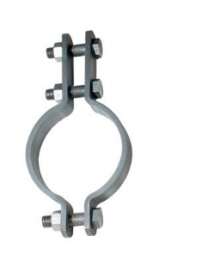 Examples of pipe hangers and supports are shown below. 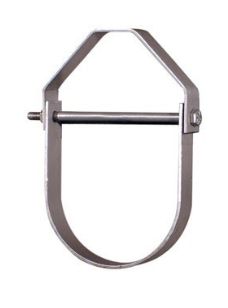 Carbon steel light duty adjustable clevis. Recommended for suspension of stationary pipe or conduit. 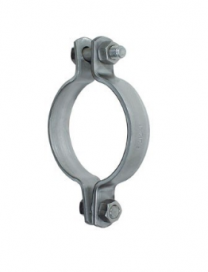 Carbon steel trapeze pipe hanger. Allows for the hanging of piping systems between structural elements. Adjustable steel yoke pipe roll. 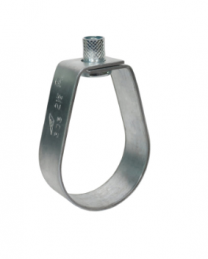 Carbon steel seismic bracing clamp. 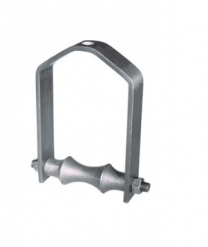 Carbon steel double bolt pipe clamp. Below are some of our pipe hangers in action.